The Tiger Trails alumni newsletter is your way of keep up to date with the latest OA information. Check out the latest edition of Tiger Trails to learn all about how OA is developing the next generation of great student leaders on campus. Click on the links above to download the latest issue. Outdoor Action and the Princeton Journeys Office collaborate to offer active travelers opportunties to travel to some of the world's most spectacular adventure locations. 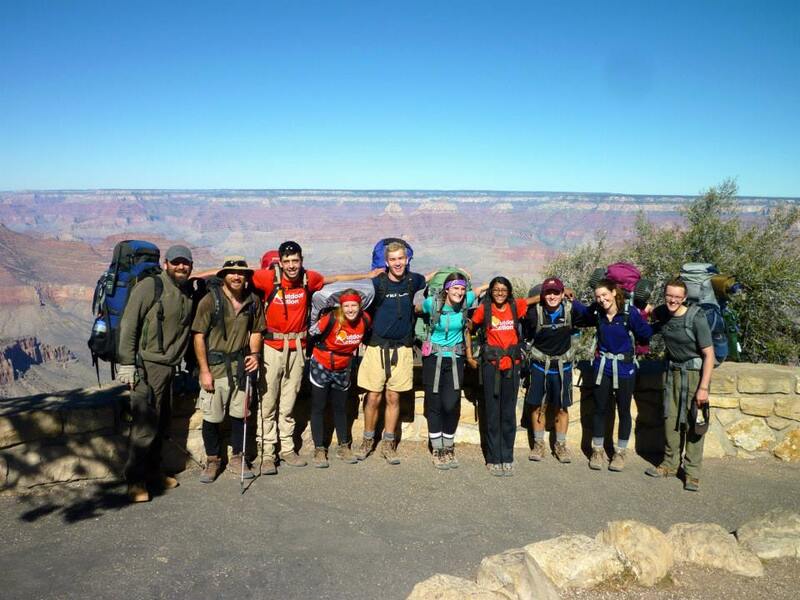 While many people think of OA as an outdoor program, its primary mission is developing student leaders. We celebrate OA's contribution to leadership with an annual panel at Reunions where alumni leaders from the program return to share how they continue to use the leadership skills they developed through OA. Join us for a panel that brings together experts on leadership from academics, business, government, the non-profit sector and current Outdoor Action student leaders to explore what makes leaders effective and how to enhance your own foundations of effective leadership. For the thousands of Princeton alumni who have had the privilege of serving as OA Leaders, the phrase "Leadership Starts Here" has a special meaning. So many alumni have told us how transformative that leadership experience has been and how they continue to use those leadership skills and lessons everyday in work and with family. We'd like to hear your story, so give us your OA Leadership Reflection below.